Whether it’s in our work lives or social lives, first impressions matter. And when it comes to making your best first impression, a bright, full and healthy smile goes a long way. At Bausback & McGarry Family Dental Care, we offer an array of procedures to improve both the appearance and function of your teeth and give you that attractive, confident smile you deserve. As we get older, staining due to a combination of many factors can rob our teeth of their natural brilliance. 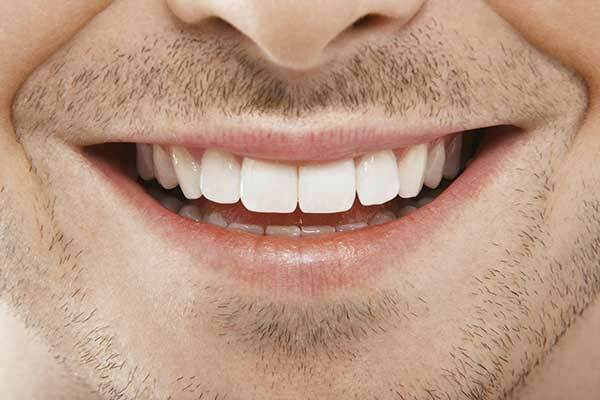 Repeated exposure to coffee, tea, red wine, smoking and certain other conditions can dull your smile over time. The team at Bausback & McGarry Family Dental Care can help. 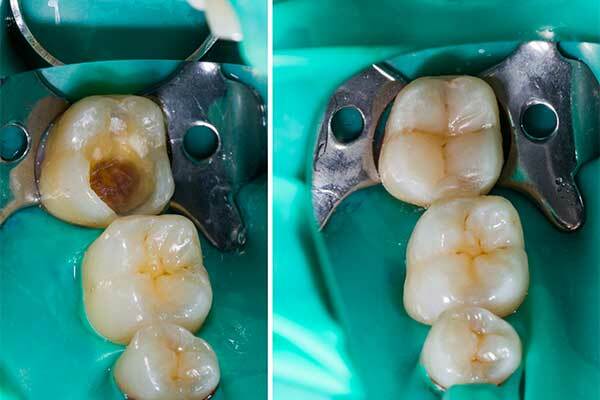 For people with otherwise healthy teeth and gums — free of decay, infection, inflammation, etc. 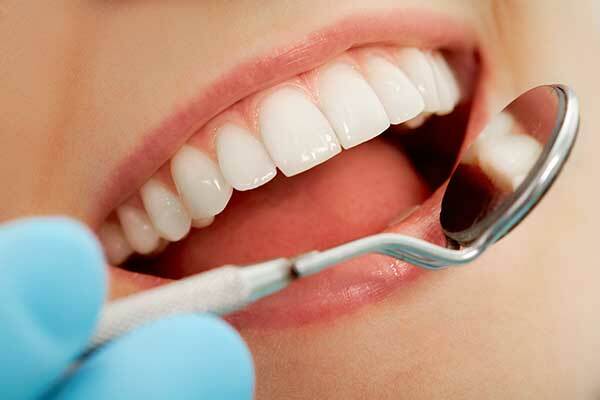 — dentist-supervised teeth whitening is considered to be the safest and most effective method. We help our patients determine whether teeth whitening is right for them with a cleaning and assessment. If necessary, we’ll make a treatment plan to correct any disqualifying conditions and enable future whitening treatment. 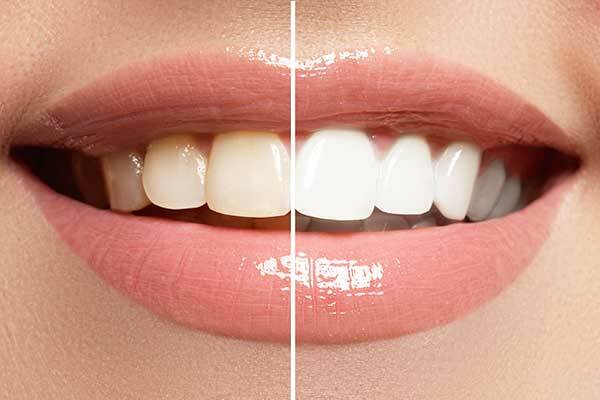 Professional teeth whitening — how does it work? Unlike abrasive “whitening” toothpaste, dentist-supervised teeth whitening works below the enamel to break up stains deep inside the tooth. The active ingredient in dentist-grade teeth whitener is hydrogen peroxide, the concentration of which may be adjusted depending on the patient’s objectives, the severity of staining and the person’s sensitivity and tolerance. This careful, individualized attention and analysis, together with superior technology and materials, is what makes dentist-administered teeth whitening the logical choice over the numerous off-the-shelf retail products available. What’s more, at Bausback & McGarry Family Dental Care, your whitening treatment is integrated with your overall oral health program, allowing us to provide you with truly customized high-quality dental care. This procedure refers to the process of adding a tooth-colored restorative material to tooth surfaces in order to change tooth shape, repair chipped teeth, close spaces between teeth or mask discolorations. In certain cases, a simple reshaping of a tooth or teeth can greatly improve the look and function of a patient’s smile. Reshaping is often done in combination with other cosmetic procedures to enhance or complement their benefits. Tooth-colored restorations have commonly been used in front teeth for obvious cosmetic reasons. Now strong tooth-colored materials are available for use in the back teeth where silver and gold restorations were traditionally used. 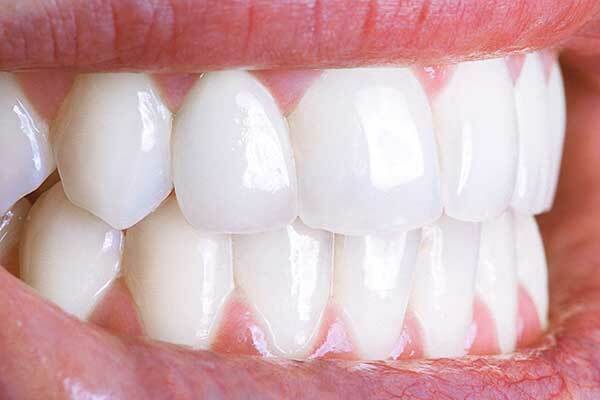 Veneers are laboratory-fabricated porcelain laminates that are permanently bonded to the teeth in order to change tooth shape, repair chipped teeth, close spaces between teeth or mask discolorations.